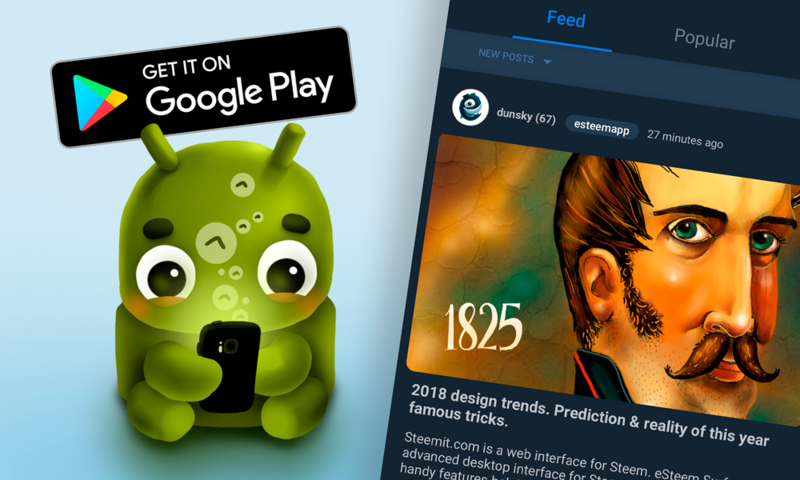 Here is our recent update of eSteem Mobile 2 for Android devices. 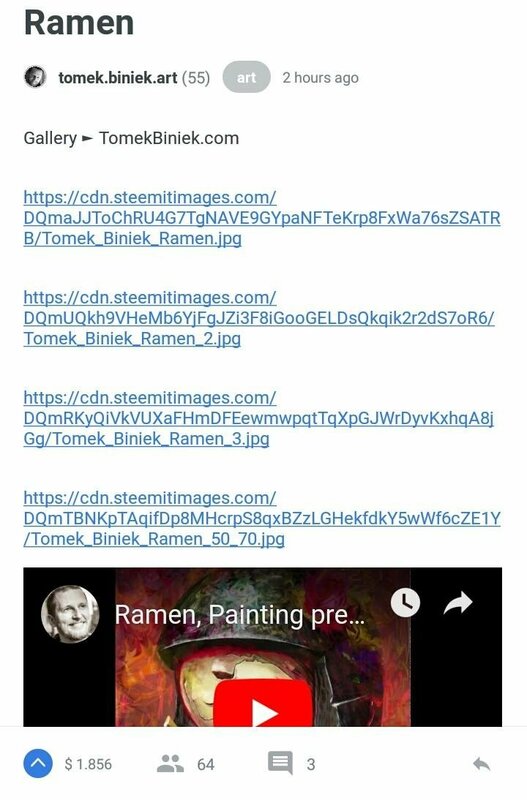 New mobile client for Steem blockchain with reworked user interface. There were so many bug fixes and improvements under the hood so if we will post it here you may just sink in that. If you are interested just check out git. We are still looking for beta testers, please report bugs here in comments or at GitHub. Tests will be rewarded. This is a great update to the app, and I am happy to see the continued improvements being made. That said, I wish the post had been significantly more detailed and informative. Your headline speaks of "reward in many currencies," but the post does not go into any detail about that. I realize you've put the information on your git, but a blog post is the place to really tell the story of the update. Thank you for your review, @didic! Keep up the good work! *When I'm connected by wifi but without internet, the pin screen doesn't appear and I can click and create new post. I'll continue testing other features ! Thank you for your feedbacks, we will save these and start working on them, expect changes in future releases. Wow! Nice to see lots of improvements. Thank you so much @good-karma. 😀 More power! Thaks for App and Turkish.. yey! I'm downloading now..
@mukhtarilyas, thank you @ good-karma for updating the system. We are easier to surf in esteem. 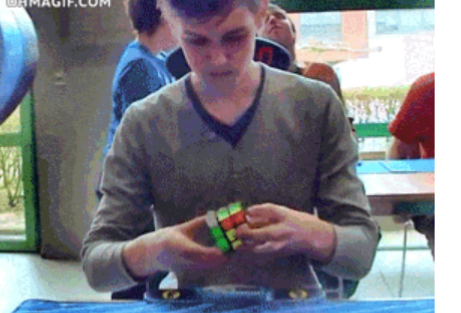 Prolonged success. Wuih.. udah banyak update nih si esteem, apa masih berat ya Pak untuk pemakaiannya, soalnya dulu banyak yang mengeluh kalau membuat lambat HP? I downloaded it when I was first introduced by the #esteem team. But at that time all I could do was to support, comment and check the others. What I can't do at that time is make a post. I agree @fullcoverbetting , why is it not yet available in iOS? What wrong with the former esteem app it taken a fork (hehehe) to make new app? It is ready but we are still waiting for the Apple to approve it for the Apple Store. Stay tuned. Hopefully we will get it soon. That I am excited about. I want to test the app, what funcrions do you think need more testing? Actually everything needs testing. 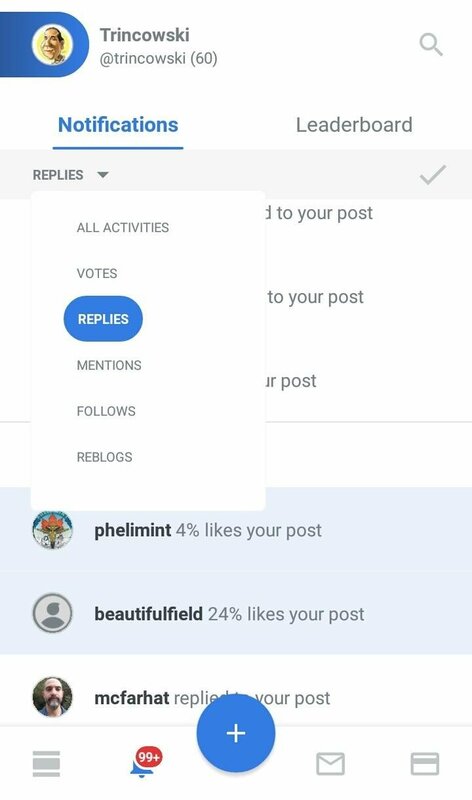 We suppose our users just have to use the app normally (post, comment, vote, save drafts, add to bookmarks/favorites etc) and check and see any unexpected behaviors in the app. I sent error report by google play. Extra info: testing using Samsung Galaxy S7 with Android 8. Great to see all these improvements. I am patiently waiting on the new iphone version. I do know that you also have to wait on the approval of the apple app store! Keep it going! Proud to be part of this community! Please check now, sorry for the delay. I got it now. Thanks. I'm already trying it. It looks very cool and slick. And so much faster than the previous version, too. Great job! This is so exciting! It just keeps getting better and better. Your UA account score is currently 8.479 which ranks you at #3 across all Steem accounts. In our last Algorithmic Curation Round, consisting of 199 contributions, your post is ranked at #14. Very eager to test the iOS version. I like your work very well.Hope you do more such things.Which will inspire us.You really do very well.Do more such work. 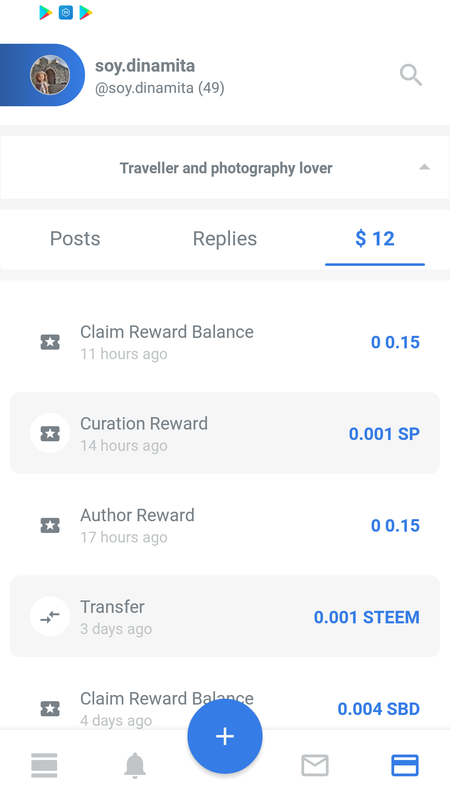 eSteem is the only application I like to use for steemit so I'm going to try the new one out. Theres not app for ios? Really nice update! Keep up the good work! You received more than 210000 upvotes. Your next target is to reach 220000 upvotes. A good information is given by you, thanks to you and i have a doubt, can I use both apps partiko, esteem? Wow @janton! I hope you get rewarded! oh..howdy sir badger, I see what you saw. Yeah that was a really bad day for me or else taken early in the day but yes esteem is very generous in that they give an award each month of 15 sbd for the top commenters so it's very nice of them. thanks for noticing sir badger! Waiting for an update on ios! Good news for everybody. Thanks for this post. What exactly do you mean reward in many currencies? And I have been out of esteem for a long time, why do you still use my voice. What's in it for me. There is a loss to my energy. Are you planning a new release soon? Just installed on Xiaomi phone. Few issue you might want to look into. When try to edit a post from Musing.io, it stuck on eSteem wallpaper, got to clear and reopen the app to use it. 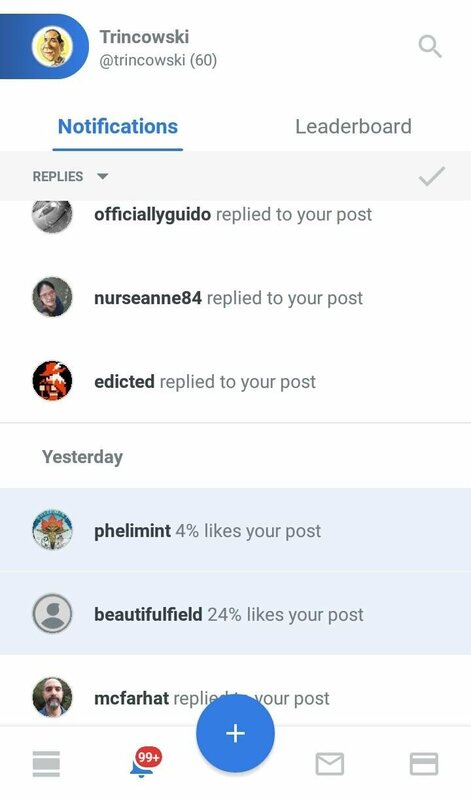 When open a post from Instagram via Share2Steem, the image does not appear, only show the source link. Welcome. Anything pop up, will share with you. It was a great app. Hello again. I have found two issues so far. I hope this helps. Keep up with the good work. Buen-karma yo no descargue ninguna app para android, vos me recomendas bajar esta version ? This is stunning, absolutely great work. I'm new to the community and esteem made it so much easier to get comfortable. Love the new update! Thanks for the update. Have been using it on my @darrenfj account and notes some stuff but then hears a week ago this new release was coming out. Will continue to check it out.. Recently rejoined steemit and using esteem application this is better then the previous version when I left steemit. Bravo,, this is very good news, congratulation for all eSteemian, let update now. Hi! I didn't knew about this app. I have just installed it and I like it. At a first glance I see that some amounts don't look pretty in the wallet. As you can see, my previous comment has been cutted. That's weird error, thanks for reporting... We will check it out. Have you got this error again? What version of app are you using (visible on bottom of side menu) ? Thanks! 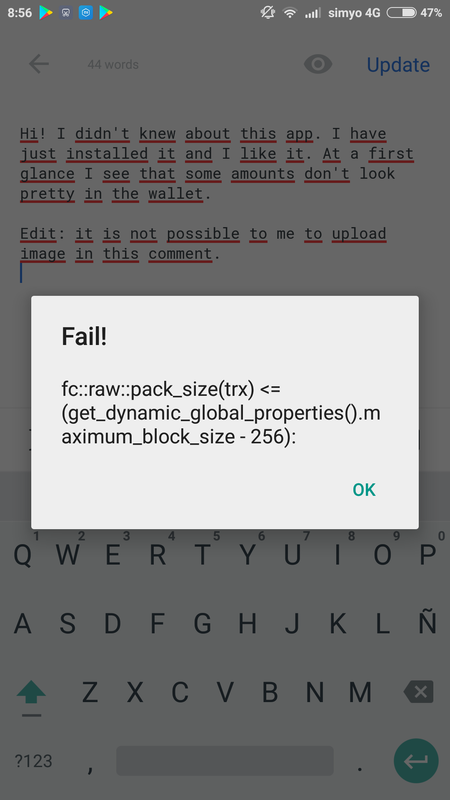 Have you received this error again? Because I think it might be related to Server you are connected to, Check Settings page in app and change server to different when you get above error.